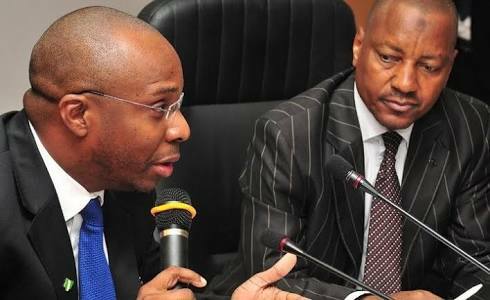 “The NBS chief had addressed the federal cabinet and he made the admission that they had concentrated analysis over time on white collar jobs that they had not taken cognisance of job creation in areas of agriculture,” Shehu said. “The rice farmers association of Nigeria made the open claim and nobody has challenged them up to the time that we speak that they had created 12m new jobs. “So, I think the data collected on the bases of which some of the judgement has been passed that is misleading,” Shehu added. When the Presidency claims were brought to the attention of the NBS boss on Twitter, he said he made no such submissions to anybody at any time. His words: “Assuming what you claim was said was actually said then I make it very clear that neither the statistician-general nor NBS ever made any such admission at any time to anybody."